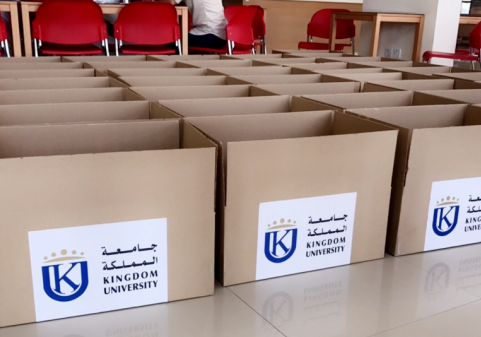 Kingdom University has started it’s Ramadan Campaign under the name “Hallal-Khair”. 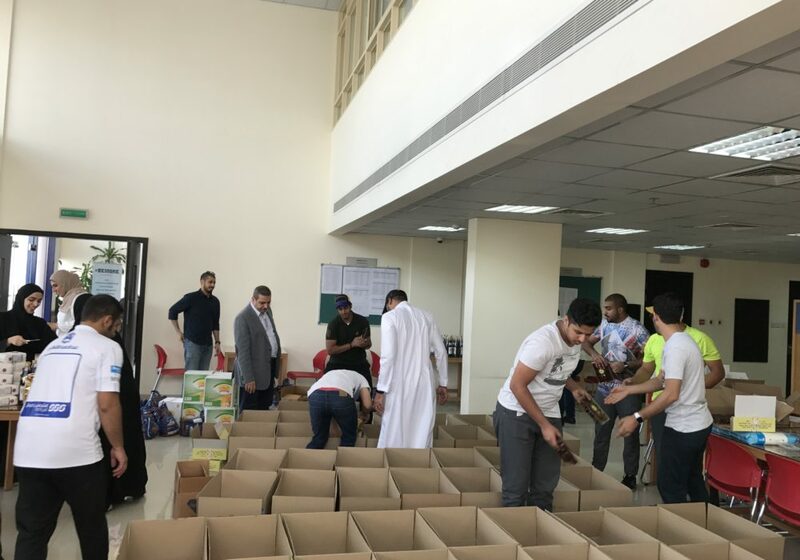 Which it focuses on strengthening the spirit of solidarity, joining and humanity in the holy month and encourages the charity initiatives and stimulates the community on giving and generosity, achieving the principle of community engagement. 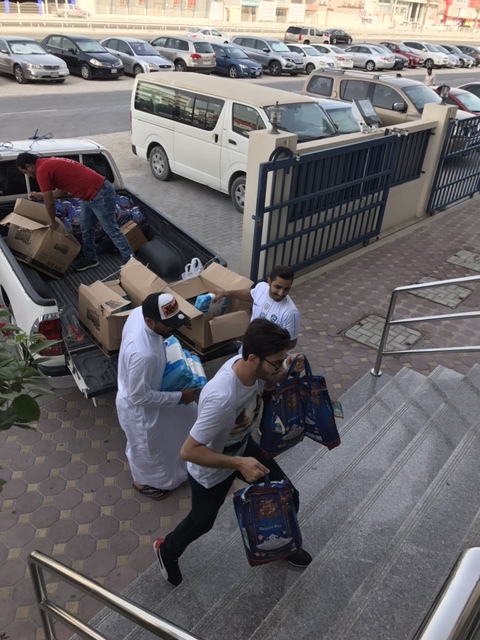 The campaign has been planned this year, several months before Ramadan, with its first event led by a student initiative by distributing 50 Ramadan Baskets containing food and supplements to families in need a week before Ramadan, with the cooperation of Southern Governorate, Eslah Charity and Hidd Charity. 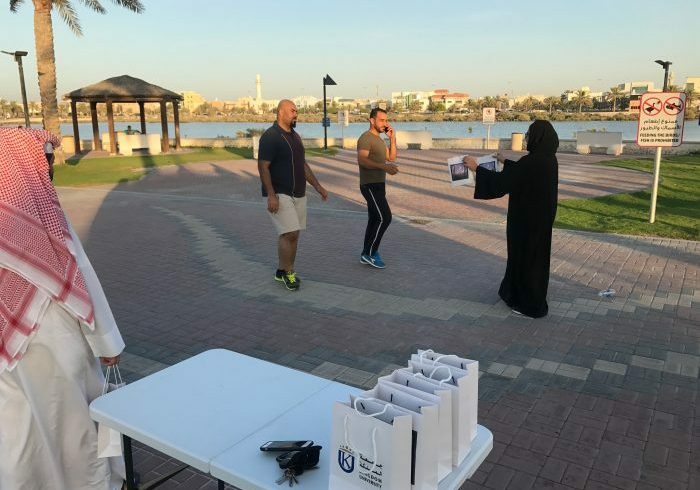 Mr. Abdulla Sharifi, head of Community Engagement Department in the University, stated that the campaign contains different kind of events along Ramadan, one of them is a sports event will be held in both of Al-Estiqlal Walk way and Dohat Arad Park on 5th June. 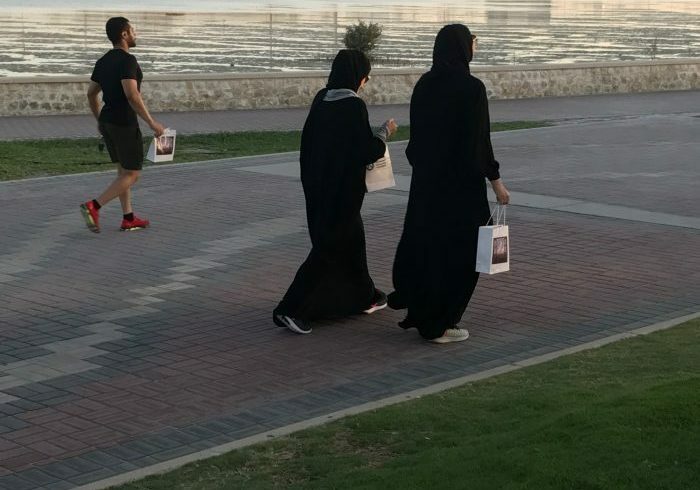 It contains group walking for 45 minutes before breakfasting and distributing breakfasts to the park walkers. Moreover, Sharifi said there will be an event concurs the world environment day on 5th.June which it focuses on implementing the term of recycling, by collecting plastic wastes –especially plastic cans and bottles- from some mosques. 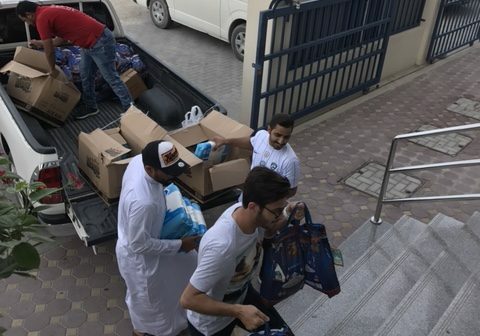 The wastes costs will be donated to Bahrain Association for Parents & Friends of Disabled in order to buy wheelchairs for those who need them and inviting people to participate in this charity event. 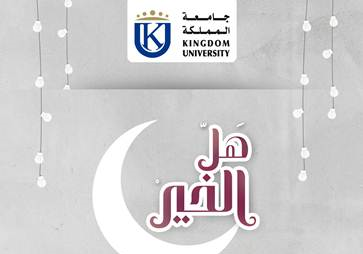 It is worth mentioning that the University will organize its annual Ramadan’s Gabga on 7th.June, which it gathers the students and alumni with university employees in a beautiful and friendly atmosphere with presenting lots competitions and great prizes.